Not only a GOOD piano mover, but a GRAND piano mover. piano moving company based out of the DFW Metroplex. Your piano is safe in our hands. Get a free quote on moving or storing your piano! Piano Movers of Texas is a fully licensed and insured moving company based out of the DFW Metroplex. You piano is safe in our hands. 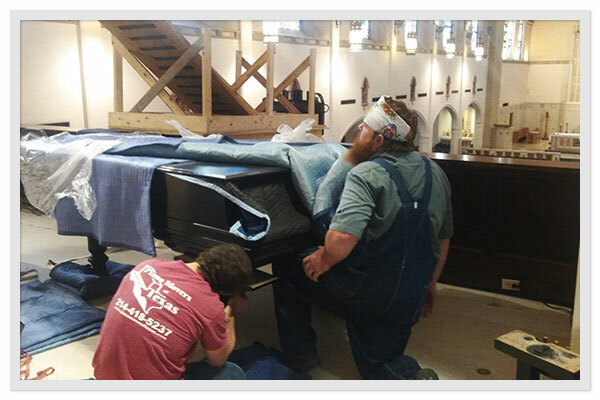 Piano Movers of Texas has been moving and storing pianos in the DFW area for the last decade. We’ve built our business on having friendly, well seasoned staff members that are prompt to respond to your needs. 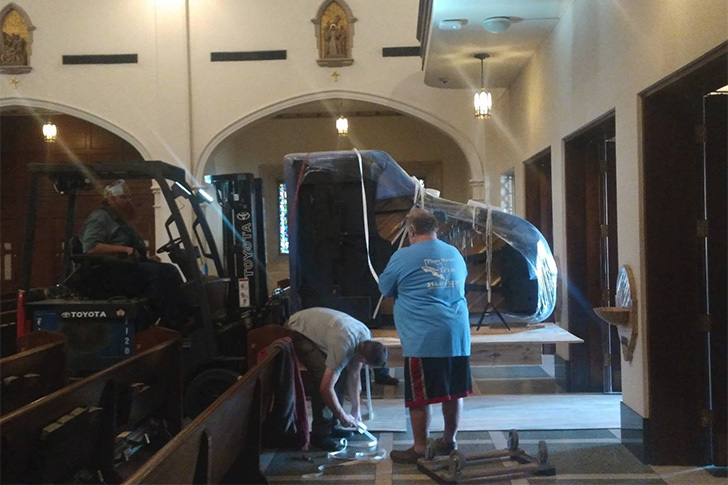 Whether you have an upright, baby grand, or grand piano, we have the expertise and experience to move it safely to your desired destination. You can rest easy knowing that we respect your property and will handle it knowing our livelihood depends on your satisfaction with our service. What a great experience working with Morgan & Stuart… everything went as scheduled and much to my delight, they were on time, in, wrapped, packed and ready to go to our destination “without a glitch!” I couldn’t be more satisfied and will recommend this company to anyone that needs a Piano moved anyplace in the future! Thank you for the on-time, professionalism, of the men who “appeared as manna from heaven” to move these two extremely delicate, HEAVY, old instruments! I cannot say thanks enough for the care shown. Seriously underbid the competition. Moved a piano from a friend’s house to mine, were a pleasure to deal with and did the work quickly. Will use again without hesitation if the need arises! We had a baby grand piano (high in sentimental family value) moved from Houston to DFW. Gordon and his guys were just super to deal with. The price was right. The men were courteous, professional, and personable. Highly recommend! 2 guys, well equipped. Very nice, professional & fast. Took less than 1 hour. Highly recommend. Other companies either charge double &/or said they needed 5 guys. When it comes to moving your piano, you can’t go with a company that cuts corners. We’ve moved thousands of pianos over the last decade and treat every piano like its our own. Don’t take our word for it. 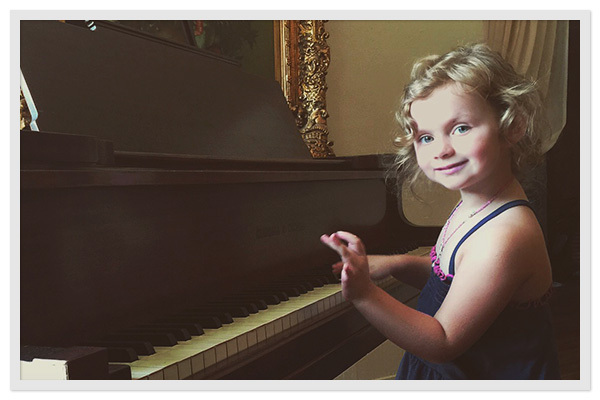 See what our customers have to say about our piano moving services. 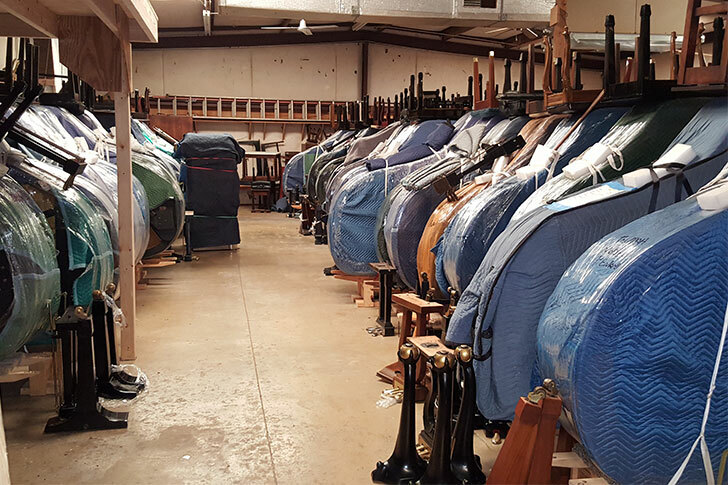 As one of the best piano movers in DFW, we’re known for our ability to handle every last detail of our customers’ needs because we want you to feel comfortable leaving your piano in our care. We store the pianos stretch wrapped and elevated 8 inches above the floor for a good air flow. No matter where you are going, you can rest assured knowing your piano is safe and sound in our hands because not only are we good piano movers, we’re grand piano movers. Piano Movers of Texas offers piano moving and piano storage for customers in the DFW area as well as throughout the great state of Texas. There isn’t a good, flat number we can put on the cost to move a piano. Our pricing heavily depends on the type of piano (upright vs baby grand vs grand) you need moved, how far you need to move the piano, and where the piano is located in your home / building. The price to move an upright piano that’s on the ground floor of a home next to the front door is going to be drastically different than moving a grand piano in a ballroom on the third floor of a hotel. How quickly can you ship pianos? Typically, same city moves can be performed same day (provided it’s a quick, easy move and not one that requires a crane for a multi-story move). If you have a piano to move from one city in Texas to another, we travel the state twice a month between these major cities. This gives us the ability to move multiple pianos at once, make a route and time schedule, and offer a lower, more reasonable price. We primarily service the DFW, Houston, Austin, and San Antonio areas, but as interest allows, we get out west to Midland, Odessa, Lubbock, Amarillo, Tyler, Longview, and Nacogdoches. Where and how do you store your customers' pianos? Our space is about 4000 sq. ft. with climate control. The storage process starts when we pick up the piano. The piano is padded, stretch wrapped, and labeled before being elevated 8 inches off the floor in our warehouse. We want you to feel comfortable leaving your piano in our care. Does the cost of the move include tuning? Unfortunately, no. 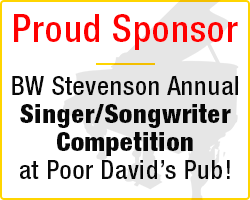 We do not handle piano tuning, but have partnered with the PTG to help you find piano technicians in your area. Looking to move your piano? Get a free quote from the piano moving experts today!